Air quality in the national capital dipped to ‘very poor’ level on Tuesday due to haze. The minimum temperature in Delhi was recorded at 10.7 degree Celsius, a notch above average. The city continued to breathe 'very poor' air with the AQI (Air Quality Index) being at 358. 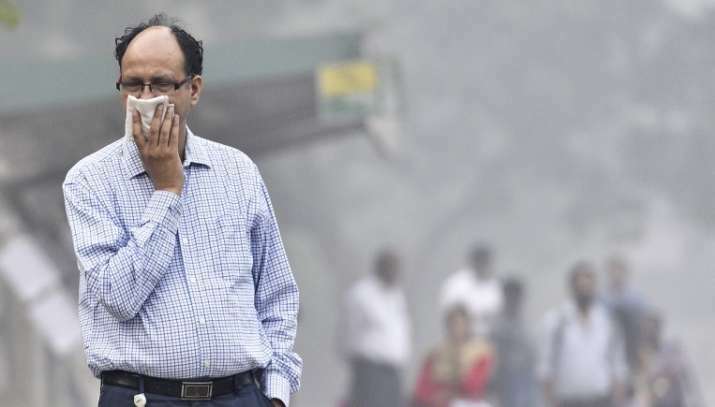 The major air pollutants were PM 2.5 and PM 10, the Central Pollution Control Board (CPCB) said.